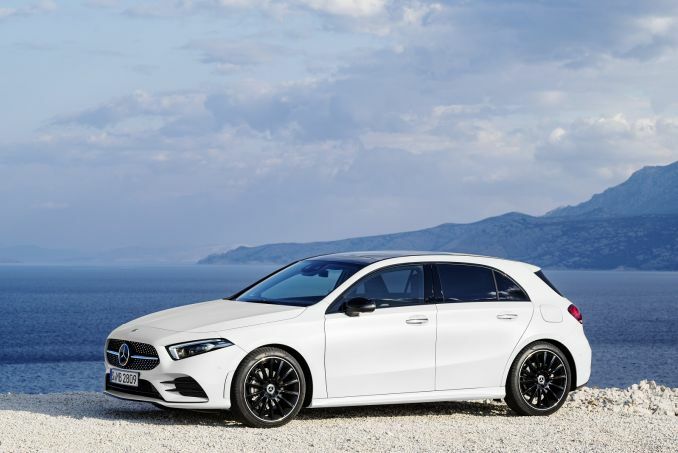 Get Brand New Mercedes A-Class Lease Deals. When You Lease an A-Class The Offer Includes Delivery, Road Tax and an Official Manufacturer's Warranty! The Mercedes-Benz A Class is one of the most refined and high specification small cars on the market. With a solid range of smooth running engines starting at 1.5L and building up to 2.1L this is a small car that doesn't compromise on performance. The interior is nearly laid out and holds true to the up-market finish that Mercedes customers have come to expect. 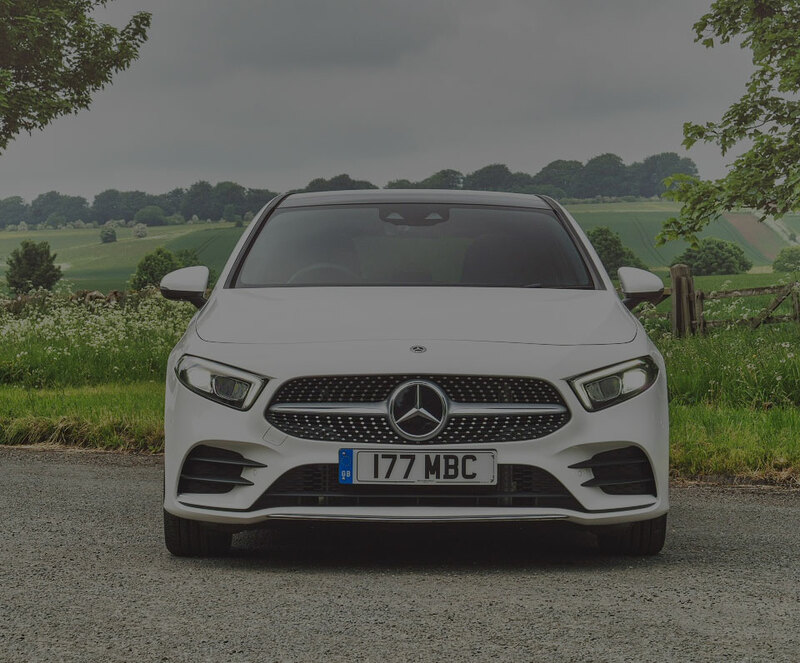 The A Class is a fantastic choice for those who want a touch of luxury without going into the executive saloon market. All A Class cars leased through us come with an official manufacturer's warranty, free delivery and phone support throughout the duration of the lease contract. Cheap Mercedes A Class lease deals are right here and they are waiting for you to take advantage of them. Don’t miss out on this golden opportunity and reach out to our team now or apply online for one of these too hot to handle deals. We have several low initial payment options for you to choose from. Our team can help you find the most affordable solution to get you into one of our leasing deals quickly. It can be hard to get into the car of your dreams when you have bad credit, but it is possible. If you have moderately bad credit, you may be in luck and our team may still be able to help you. Give us a call today to explore your options with us. If you need a company car and you own a VAT registered business, we recommend you take advantage of our business contract hire option. This business lease deal is structured to meet your needs and we can help you find the perfect company car today. Personal contract hire is one of the easiest and best ways for you to drive a beautiful new car around town. This type of lease deal is placed in your name and you can drive the car around town for the contract period. Once the contract is up, bring the car back to us and apply for a new one or simply walk away. It is that easy! We offer you cheap lease deals, but they do not include any insurance with them. This means that you will need to find a policy and place it in your name to cover the car.